Our first WHS Alumni Spotlight is Mike DiBiasio from the Class of 2006. Mike was a member of the Hurricane Newspaper and a standout in WHS Theater productions during his time in high school. He also participated as a member of the golf, tennis, and baseball teams. After graduation, Mike studied journalism at Ohio Wesleyan University. He currently teaches 6th grade English at The McGillis School in Salt Lake City and lives outside Park City, Utah with his girlfriend and two dogs. Mike is working on his Master of Art in Teaching from Westminster College in Salt Lake City. 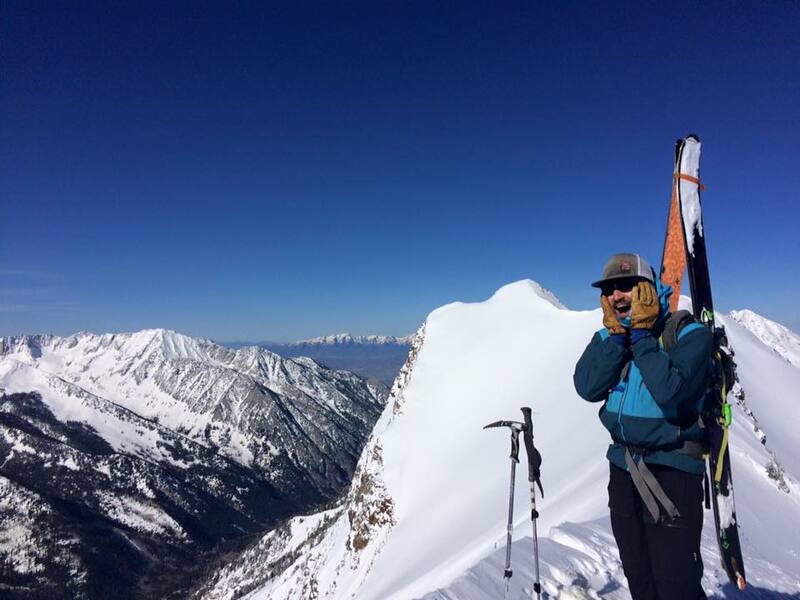 When he is not studying or teaching, he is training for ultramarathons, reading, or skiing Utah's "Greatest Snow on Earth." Mike adds, “Without a doubt, many teachers at WHS had an enormous impact on my life, and I just want to say 'Thank you'"! What is your favorite memory or staff member from your time at WHS? What small piece of advice would you give to current WHS students? If you know alumni that we could feature, please let us know.